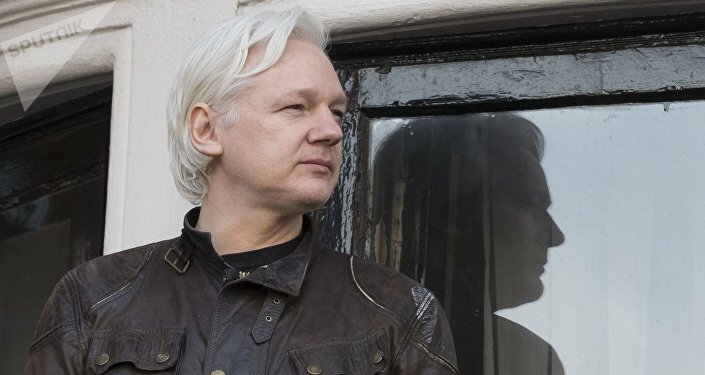 WASHINGTON (Sputnik) - US Vice President Mike Pence said on Friday that the United States will bring WikiLeaks founder Julian Assange to justice following his arrest by UK authorities in the Ecuadorian embassy in London. "The Justice Department is now seeking extradition and we're going to bring Julian Assange to justice," Pence told CNN in an interview. According to the senior official, US President Donald Trump has not endorsed Julian Assange's WikiLeaks despite previous remarks regarding the group. "I think that the president always, as you and the media do, always welcomes information," Pence told CNN. "But that was in no way an endorsement of an organization that we now understand was involved in disseminating classified information by the United States of America." 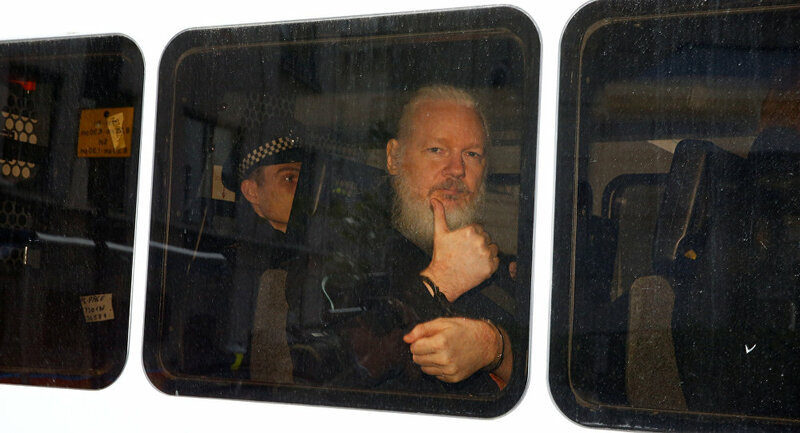 On Thursday, UK police arrested Assange in the Ecuadorian Embassy in London after Quito withdrew his asylum privilege. Assange is facing a potential extradition to the United States, where he is wanted for conspiracy to commit computer intrusion for agreeing to break a password to a classified US government computer. After the arrest, Trump told reporters he did not know anything about WikiLeaks and had no opinion about Assange's arrest in London. The United States accused Assange of conspiring with US Army soldier Chelsea Manning, helping her break into a classified US government computer and leaking data related to the United States' activities in Afghanistan and Iraq, the Guantanamo Bay prison and US diplomatic cables.